In a followup study, researchers found that people enjoyed drinking water more when they were asked to find creative ways to drink it (such as lapping it up like a dog). And participants had more fun watching a video multiple times when they made “hand goggles” over their eyes for repeat viewings. 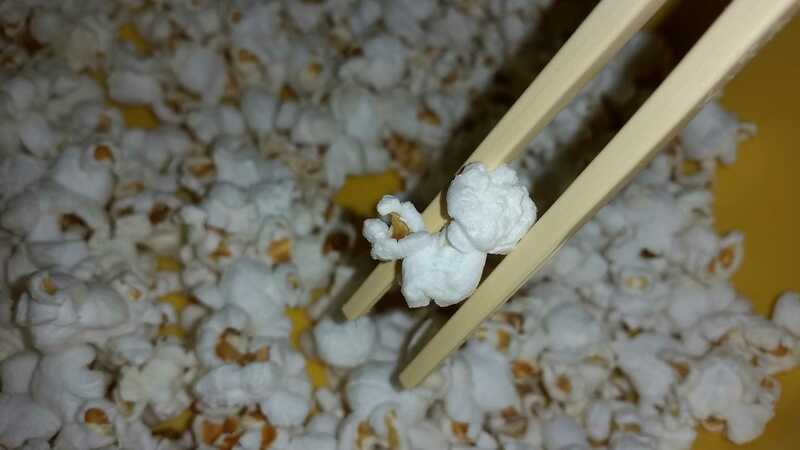 It’s not really about the chopsticks or the hand goggles. 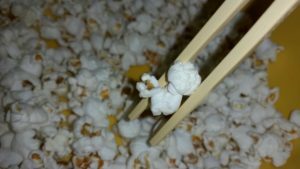 Chopsticks aren’t a better way to eat popcorn, they are just different. Hand goggles don’t change the quality of the video being watched, they just alter our perception a little bit. Practice does not have to be boring. In fact, practice will be more productive if it’s interesting and playful. Perhaps instead of “hand goggles,” you could wear sunglasses while practicing. When my son was about six years old, he received spy night vision goggles for his birthday. 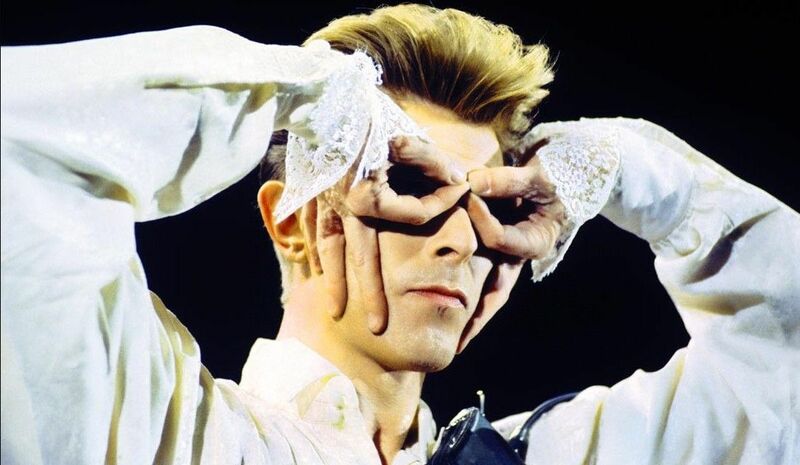 That week, he played piano wearing them. We all thought it was hilarious and he practiced more than usual that week. 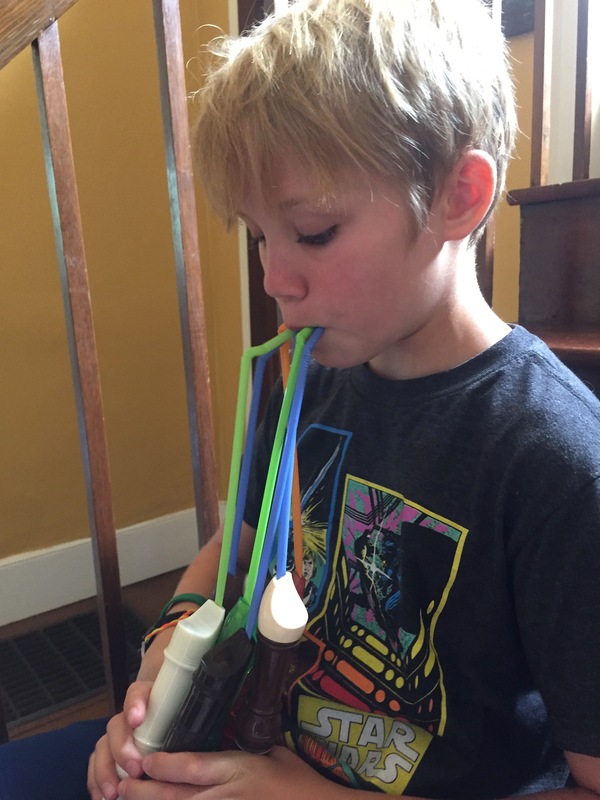 My daughter figured out a way to play five recorders at once using straws. I’d never heard “Hot Cross Buns” like that before! Of course, whatever novel idea is enjoyable this week will become less interesting next week. Be sure to change up the practice routine and adding different “spices” to make it more interesting. wear a different pair of shoes than you normally wear, maybe someone else’s shoes! practice in a different room of the house – the bathroom is particularly fun because the acoustics are usually live and bouncy. practice with your body in a different position – for example, can you play your scales lying on your back? Give yourself permission to be creative, even silly. The sky is the limit. How do you keep your practice fresh? Are there fun, silly, or creative strategies that you like to use? Share your ideas below in the comment section.